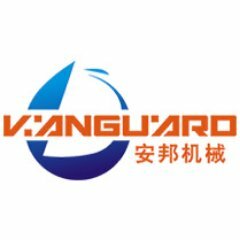 CSV Series Symons Cone Crusher: Cone crusher is suitable to crush various kinds of ores and rocks of medium or above medium hardness. 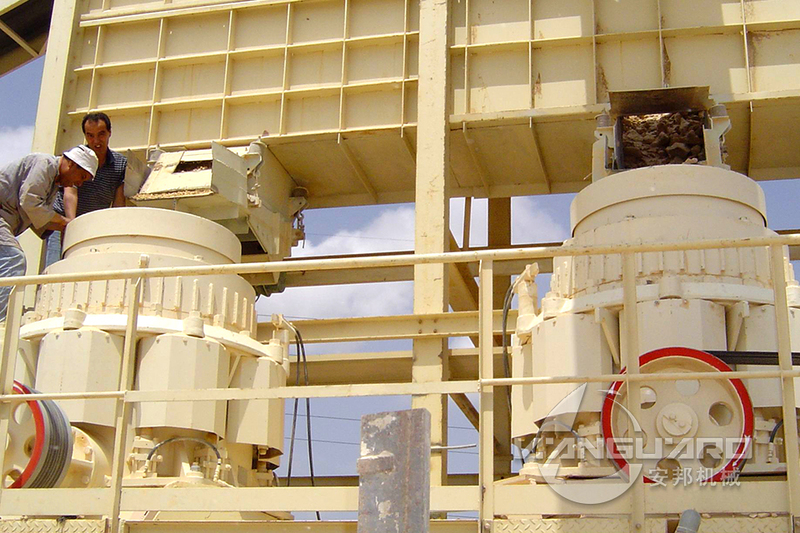 Compare with jaw crusher, cone crusher is of stable structure, high efficiency, easy adjustment,economic operation, etc. The spring safety system of crusher acts as an overloading protection system that allows metal to pass through the crushing chamber so as not to damage the cone crusher. The safety system uses dry oil and water as two kinds of sealed formation to make plaster powder and engine oil separate to make sure reliable performance. CP Series Multi-Cylinder Hydraulic Cone Crusher: CP Series of highly efficient Hydraulic Cone Crusher is a world-level cone crusher introduced with the up-to-the-minute technology of Germany.The cone crusher not only improves the production capacity and crushing efficiency, but also widens applying area, hardness range of materials from limestone to basalt.